To believe in my dreams and in myself … to wear my retainer… to listen to my mother… to see myself as others see me … to have the world have no violence … to be the best I can be … to be as patient as my husband…. 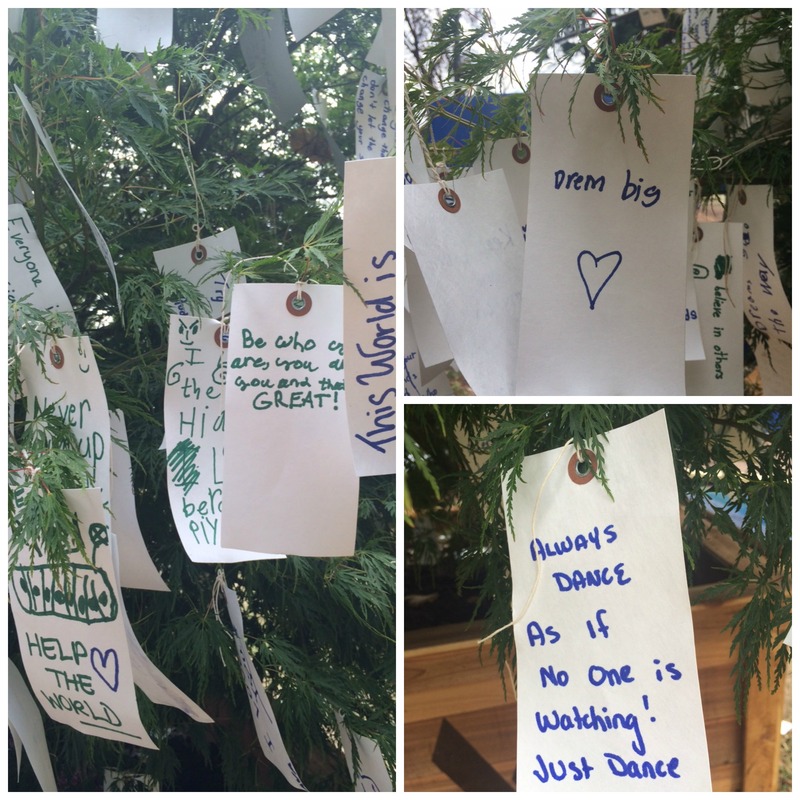 These are just a few of the inspirations the Listening Trees on Bainbridge Island are hearing. 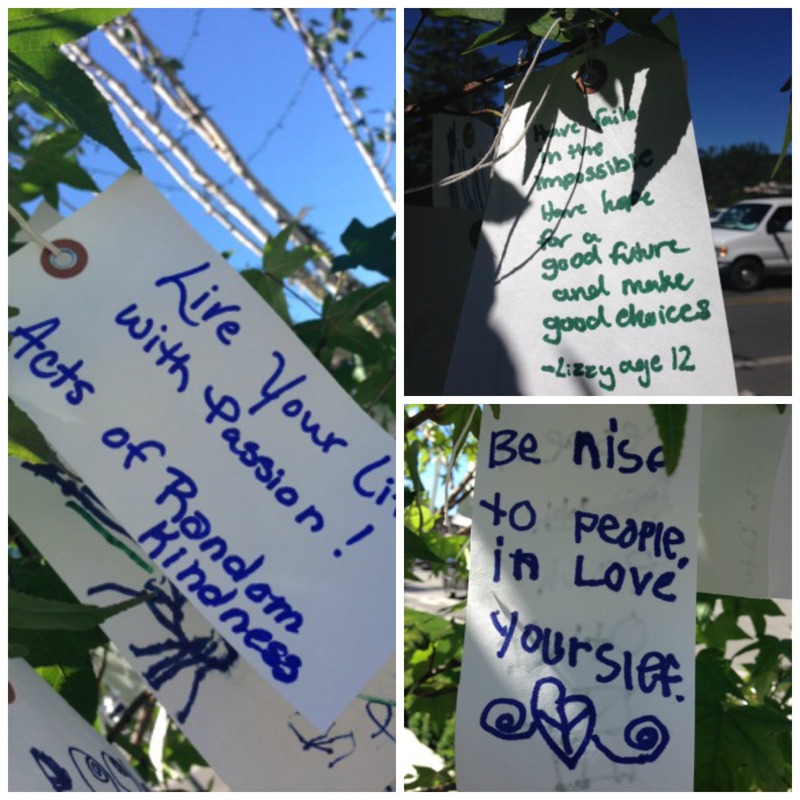 Last month, six Listening Trees were installed along Winslow Way and near Waterfront Park on Bainbridge Island as a community art project hosted by Virginia Mason. The goal of the project is to encourage the community to share their thoughts with each other, as well as to generate conversation. To learn more about the Listening Trees and the overall Virginia Listens campaign, visit our website or follow us on social media, including Facebook and Twitter. « Are You Allergic to Bee Stings?